Ringside News reports that Seth Rollins, who is scheduled to face Brock Lesnar for the WWE Universal Championship at WrestleMania 35, is still not completely cleared. “Seth Rollins is nursing a back injury on the road to WrestleMania. He sat out of the Elimination Chamber pay-per-view and RAW needed to be changed up big time last week because he was not cleared. 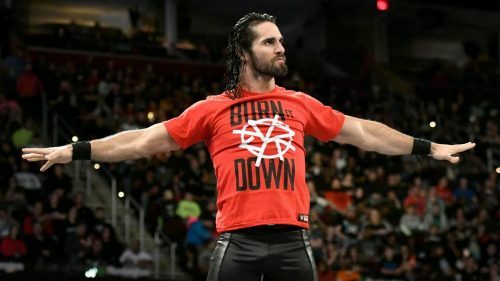 Rollins is obviously cleared to do some stuff in the ring as he and Roman Reigns executed some signature moves during a run-in spot on RAW this week. That spot was a last-minute decision.